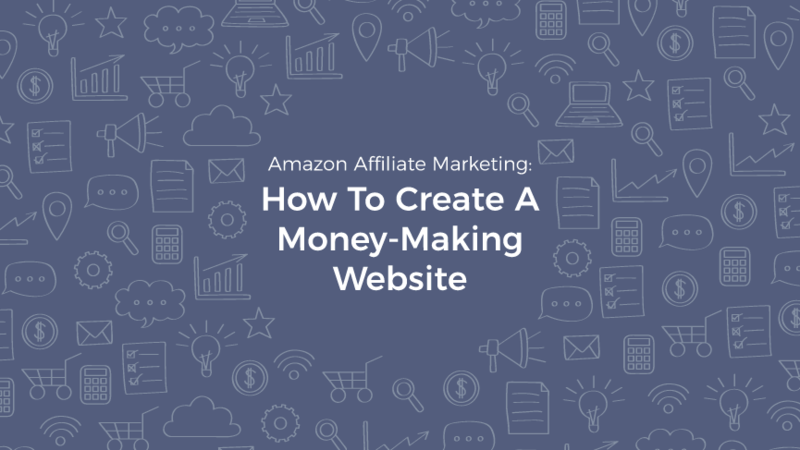 The Amazon Associates Program is an incredible way to generate passive income, once you have found a promising niche. 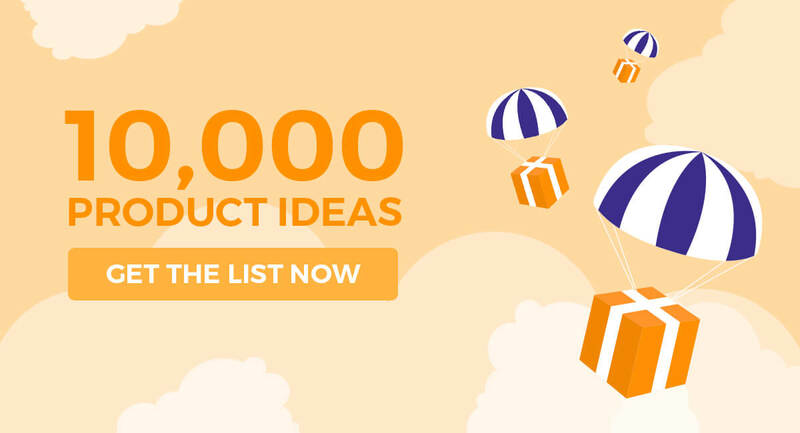 Learn how to find that promising idea. 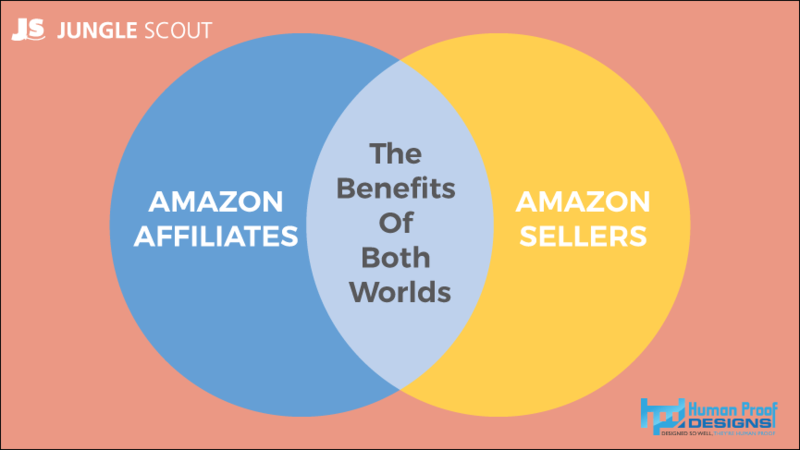 An untapped opportunity lies within the overlap between Amazon Affiliates, or Associates and Amazon FBA sellers. 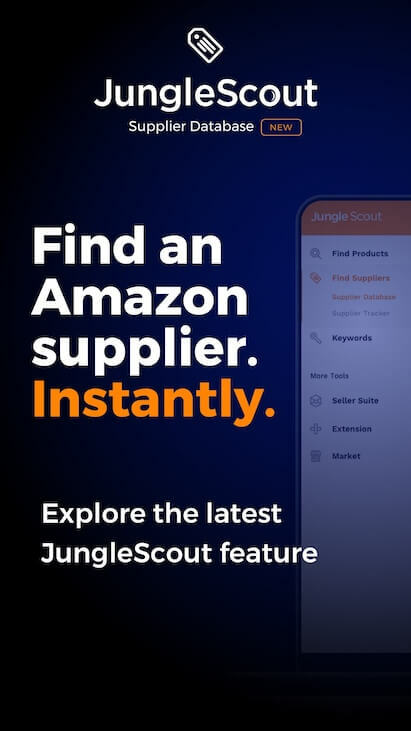 Find out how you can benefit from both!